Quality information and copyright network policy observance? 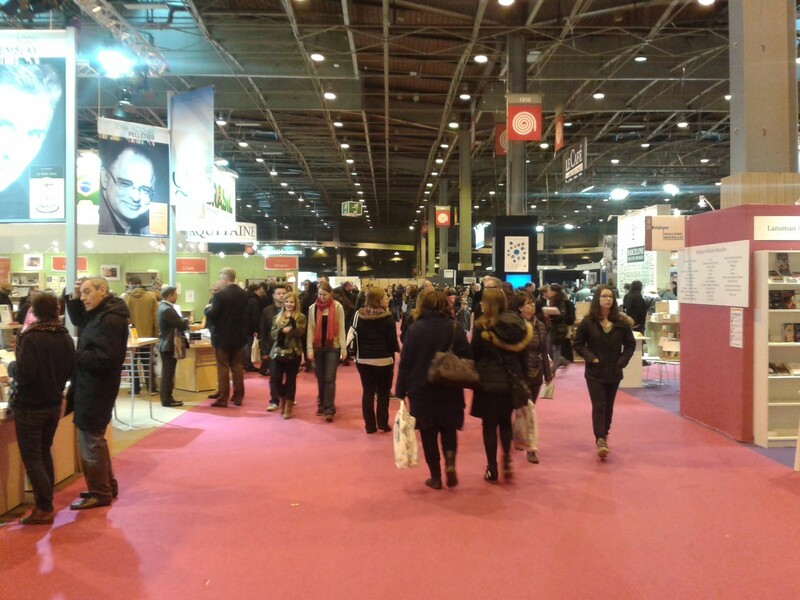 The French Minister says "yes"
The 35th Salon du Livre Paris, since its beginning involved in spreading and promoting literature, opened the past 20th March at Porte de Versailles. The Ministry of Higher Education and Research has chosen this event as a privileged setting for a careful consideration about the spreading of knowledge in the digital age. New technologies, allowing fast and often uncontrolled information spreading on the net, are the true enemy of the scientific editions, or perhaps they have not yet been properly used for the benefit of those ones, haven’t they? According to the Ministry, this issue can be identified within the uncertain combination between editions and digitisation. Two round-table discussions will be organized during the Salon, in order to face the pressing topics: making knowledge available to a single click, without refusing its scientific feature; ensuring observance for copyright, even in the free flow of information on the net; then finally, the creation of digital manuals for the first university teaching cycle. A smart use of these resources, yet not enough nowadays, could create according to the Ministry’s view, a rising market with a great potential. By joining the efforts of both public and private, that would be a feedback to the publishing industry crisis.